We are one of a few firms that can boast the experience of providing Hotel legal advisory services from Adelaide to Sydney to Dubai, and more. Commercial & Legal have both local, interstate and international experience with providing legal advice in relation to hotel developments. 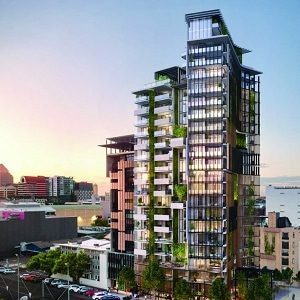 We consider ourselves the standout leaders in the Adelaide market for developers and investors seeking to deal with hotel operators or acquire hotel assets. 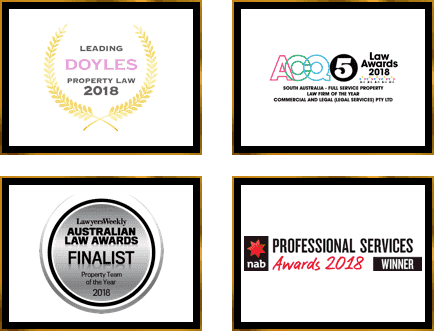 Being more than just a transactional lawyer, as your legal advisor we can be involved with any aspects of early due diligence, hotel operator selection, preparation of hotel legal agreements, dealing with construction finance, and assisting in the construction phase right through to opening day. When it comes to preparation or review of Hotel Agreements, we are well experienced with term sheets, hotel management agreements, technical services agreements, hotel leases, system licence agreements and other ancillary agreements normally associated with hotels and service apartments. We are also accustomed to advising on hotels forming part of a greater mixed use development, with apartments and/or other commercial space. This is where our strategic knowledge and front line advice is best seen. 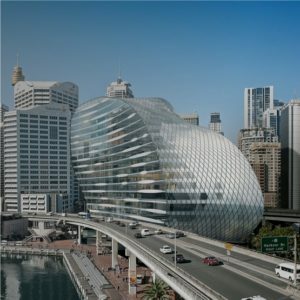 We were the chief legal advisors for Australia's largest ever hotel transaction on behalf of our client, Greaton who is one of Australia's largest property developers. 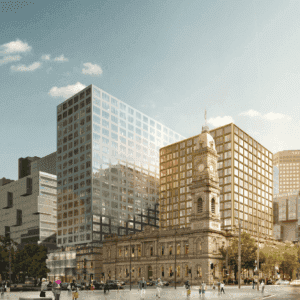 This Hotel Development is SA's largest private CBD investment. We advised on the development including the appointment of international hotel chain, Westin. 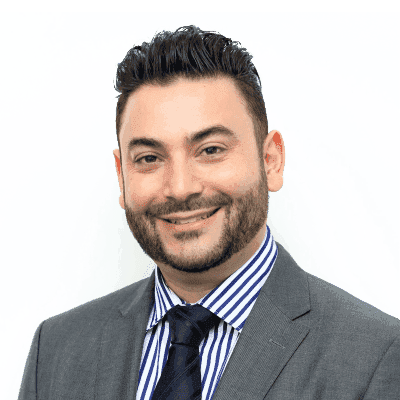 Our Team have been instrumental in providing legal advice for the building and construction aspect of the project along with advising and preparing the Hotel Agreement. Very soon, we will publicly announce our additional landmark hotel projects that are currently strictly confidential and still in negotiations.